Do I have to do anything to my home or put anything away prior to my session? We don’t mind if you don’t mind! However, should you wish to have areas such as sinks or floors cleaned, it is requested that you clear them of dishes / clothing / toys etc. Yes, we are pet lovers! How do I provide entry to my home / office? Whichever way is most convenient for you. This can be arranged during your initial consultation. 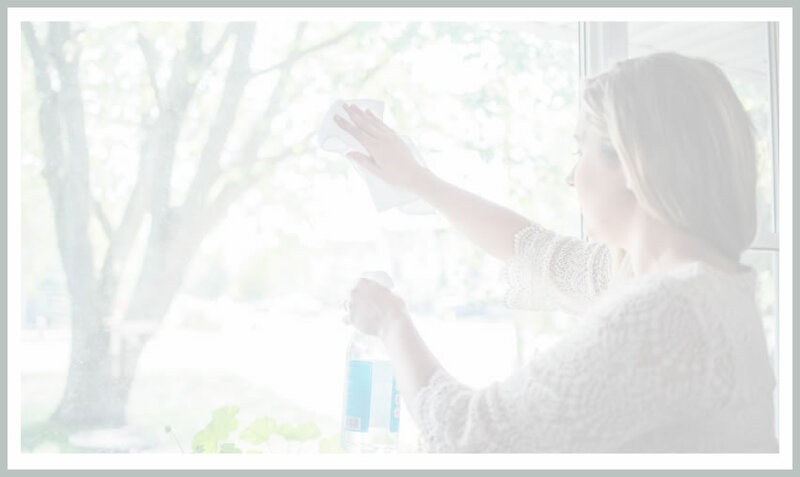 How many cleaning specialists will clean my home / office? Dependant on the size of your space we will send one to three cleaning specialists. Clients are charged based on the total hours of labour per employee. Will I have the same cleaning specialist every session? We will put forth our best effort each time to make this happen, however we cannot guarantee this. Rest assured that if we are unable to send the same cleaning specialist, whoever services your space will be equally qualified and informed of any specifics pertaining to your home / office. Please email us or call us 48 hours prior to your session to avoid cancellation fees. If we arrive at your home / office and we cannot gain access, a 50% lockout fee is charged. When do I pay for my services and how do I make payment? Payment is due upon service completion and may be made in the form of cash, cheque or e-transfer. Are all cleaning specialists properly insured?